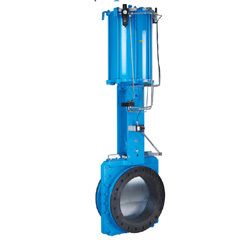 Manual Actuators include various types like Hand Wheel (Rising & Non-Rising), Gear Hand Wheel, Chain Wheel, Lever & Extension Hand wheel. 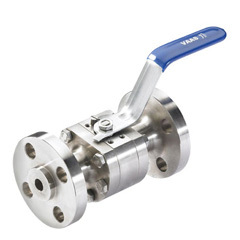 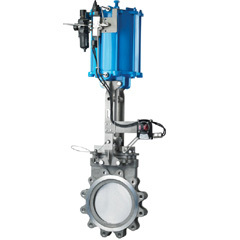 Pneumatic Actuators include Double Acting, Double Acting with fail safe System (alternate to spring return Actuators where Fail Open / Close options are required). 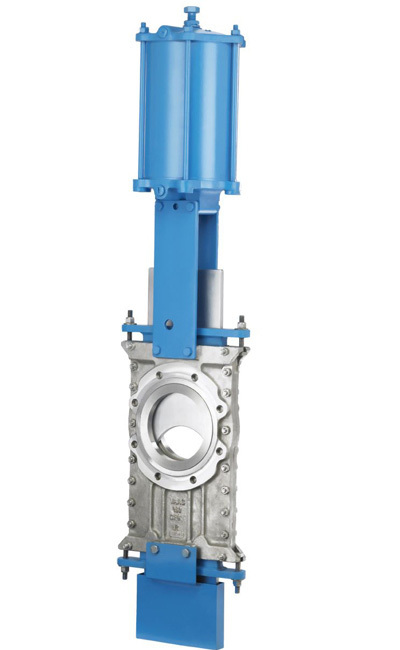 Actuators with FRP / Metallic Cylinder Tubes considering Temperature and Corrosive media / environment.